Sharing my passion for natural fiber yarn was one of the main motivations when opening my art studio to the public. 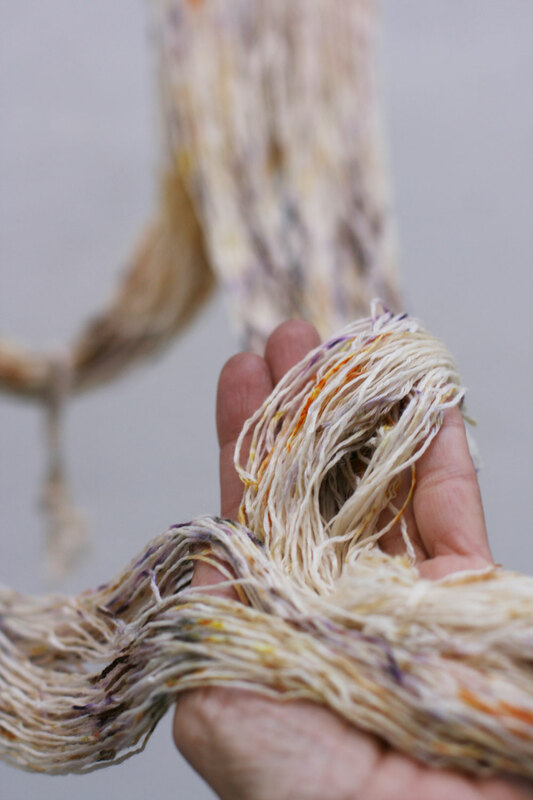 Natural fibers are fascinating to me because of their amazing properties and benefits, but also because they make it possible to express yourself in so many different ways through texture and color. Yarn can be more than a thread to knit garments, you can paint with them as a mirror of your emotions. At Open Studio 79 you will find a small, curated selection of yarns in it’s natural un-dyed state or infused with beautiful colors. 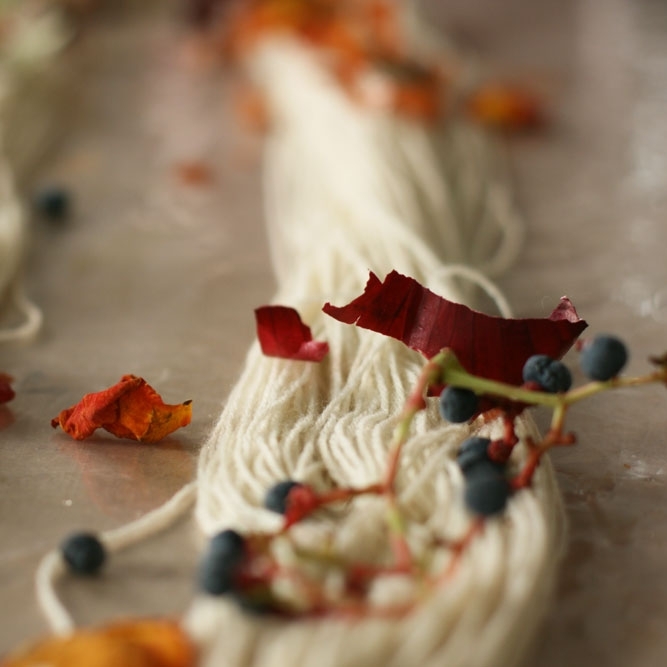 Each skein of naturally dyed yarn is unique and special, carrying the essence and color of flowers, leaves and fruits in them. Some skeins have more uniform colors, others are like landscapes, full of speckles and color shades. 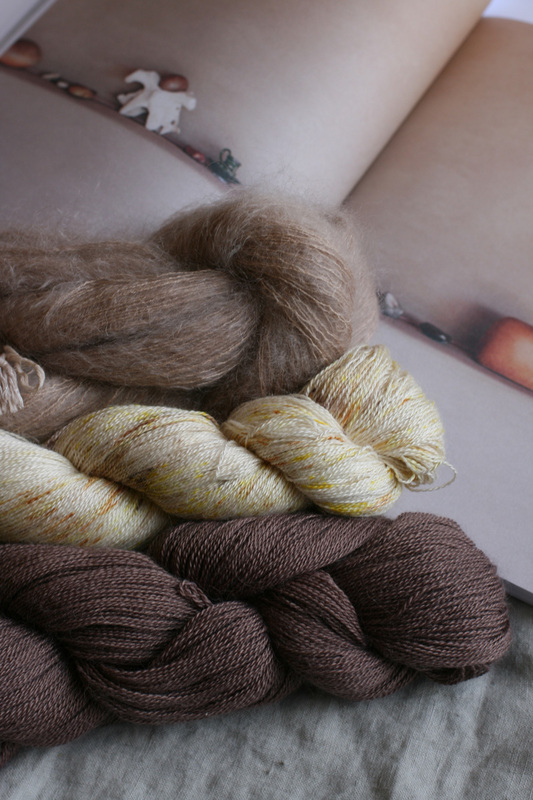 The yarn bases used for this collection are alpaca, merino, mohair, yak or silk. Each fiber taking up the pigments in it’s own unique way. And a new line, which will be launched at the #barcelonaknitsfestival. Curious about the name… purl & Poem? It was born out of the reflection of two of my passions: knitting and poetry. 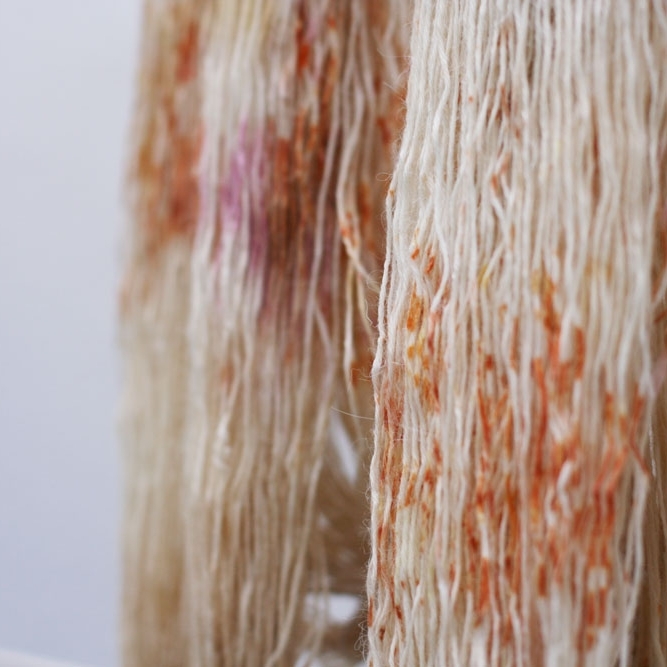 In both acts there is rhythm involved while creating, either with words or with fibers, a poem or a garment. Feelings unwind as I let the fiber run through my fingers, row after row sensations and emotion emerge as if reading a sequence of words, beautifully put together by a writer or poet. There is also a feeling caught up in the form of colors and textures, or in the sound and meaning of words.